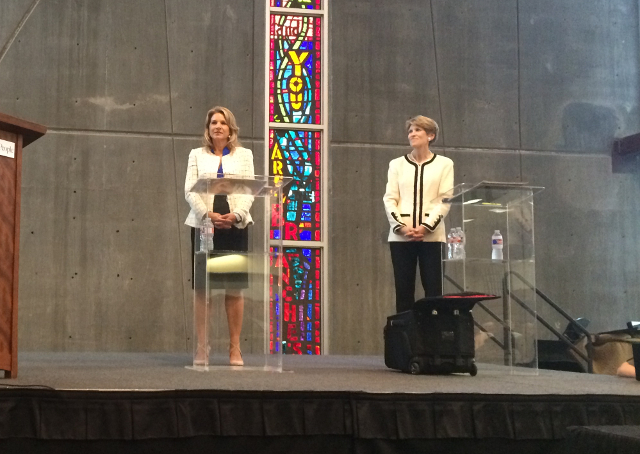 At last night’s debate between District 13 Dallas City Council member Jennifer Gates and former Dallas Mayor Laura Miller, I fully expected the political point-scoring and backbiting that is politics. What I didn’t expect was the paucity of actual answers to questions. Part of that rests on moderator Tim Rogers for not calling out either candidate for being non-responsive to his questions. Each question was supposed to net both candidates 90 seconds to respond. With such a short time, you’d think they’d get to the meat of an answer. Not really. Instead, we saw an hour of political brinksmanship with little hard substance from either candidate. One of two things was behind this – either they had no detailed answers, or more likely, those answers were thought to be unpalatable to voters. As you will read, I’m not afraid of unpalatable. But before I go there, Miller’s opening remarks contained one of the few truthful moments. She described herself as someone of “action” compared to Gates’ “indecision.” While Miller meant this as a dig at Gates, I saw the opposite. Gates’ appearance of indecision comes from her wanting information to help guide a decision. For example, within PD-15, Gates has spent two years trying to reach a compromise. Only after two committees devolved into factions did she finally ask city staff to come up with something. Compare that to a quick-to-judge, uncompromising Miller, whom I’ve seen in action on the Preston Center Area Plan committee, the proposed Preston Center skybridge, Highland House, and now PD-15. She’s someone who doesn’t allow new information to cloud her initial judgment. I have the patience for those trying to learn more to get a better result. In a more visceral display, before the debate, Laura Miller asked me to carry her suitcase to the stage (seen in photo) while Gates glad-handed me as she did many in the room. To Gates, I was a constituent, to Miller, a lackey, apparently. It’s not every day that a mansion on Narre Lane comes on the market at all — usually homes in the extremely exclusive Dallas if-you-have-to-ask-you-can’t-afford-it enclave of Savage Gardens are kept within the families that long ago claimed that tiny haven inside Dallas to themselves, or are quietly shopped among peers who tire of the social requirements of Highland Park. 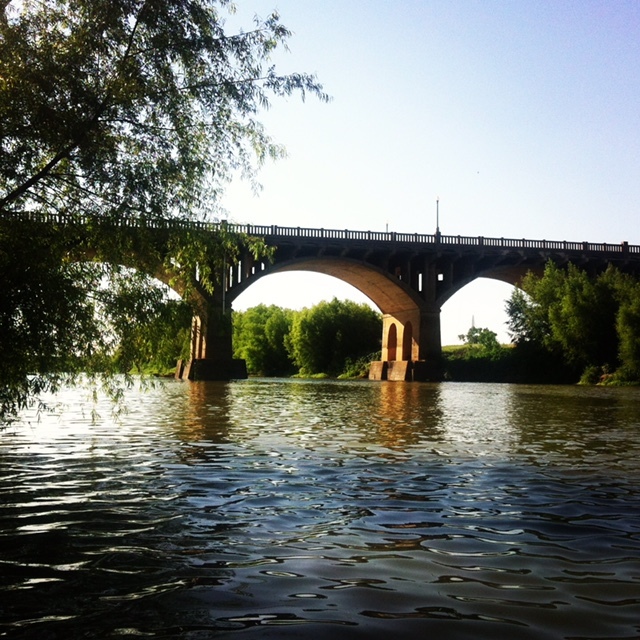 In fact, most don’t even know that Savage Gardens exists at all, so obscured by greenspace and the conventional wisdom that says situating mansions near the Trinity River is foolhardy — unless, of course, you’re wealthy enough to afford the mechanics and technical workings to keep your home free of river water. So when we heard that 401 Narre Lane was being offered as a hip pocket listing to potential buyers who can prove their bottom line, we jumped at the chance to pull back the curtain and show our readers how the other other other half lives. 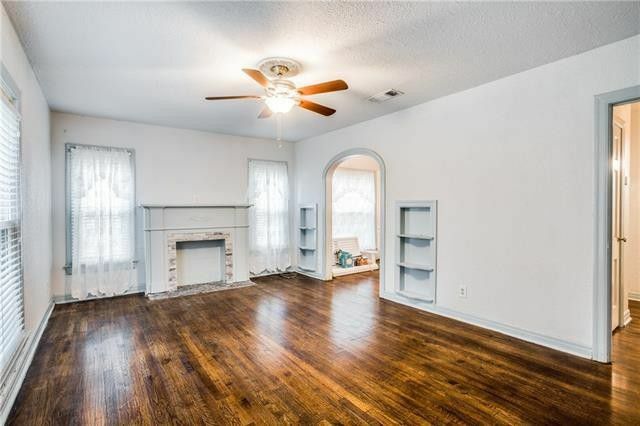 Homes in this well-heeled sanctuary are a reflection of the families that owned them, always, with finishes and touches so unique you’ll never find them in another home. Even the exteriors are frequently changed through the years, peeling off older facades in favor of newer amalgamations of styles, in order to better blend in with the less-preservation minded neighborhoods around them. 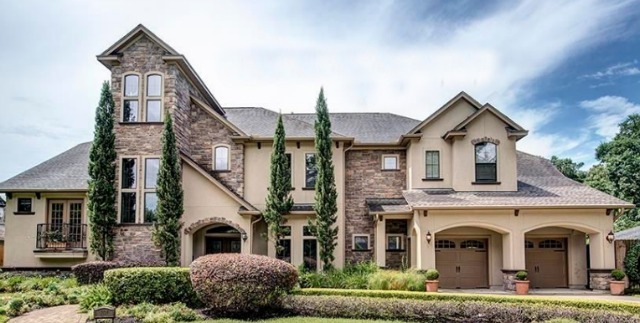 “Nothing to see here, we’re just your average McMansions from 1990s Preston Hollow,” the homes in Savage Gardens seemingly say to anyone who accidentally happens upon them, adopting a hide-in-plain-sight motif that serves the cloistered residents well. “A few years ago, there was some deep-seated worry about a toll road and a park potentially clueing in Dallas residents to this spendy spot, but luckily, time and a rumored juggler’s strike forced the city to reexamine the idea, and once again Savage Gardens is safe,” she added. Not everyone wants to live in the suburbs. 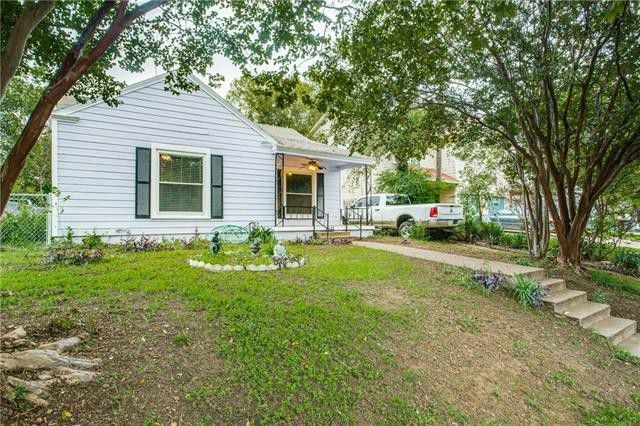 While the lure of larger homes and yards, newer schools and lower (somewhat) prices are attractive to many, plenty of homeowners still want to the convenience and lifestyle that in-town living brings. Rivercrest Bluffs, the newest development of James R. Harris Partners in Fort Worth, is the perfect solution for those who love new construction but don’t want to live in the ‘burbs. 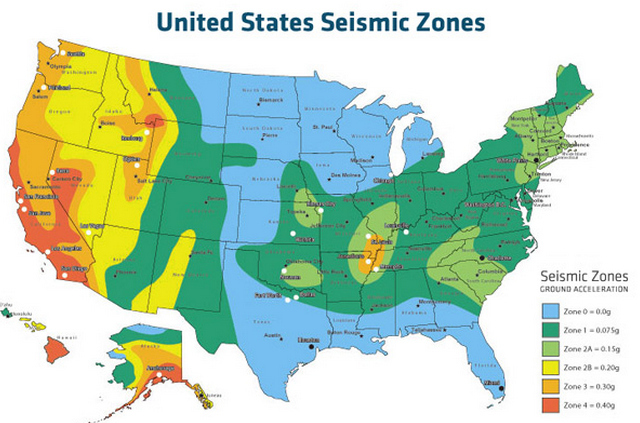 From the Archives: Earthquakes—What Can North Texas Houses Handle? If tornadoes are not bad enough — and they are really, really bad –— we have to worry now about earthquakes in North Texas. 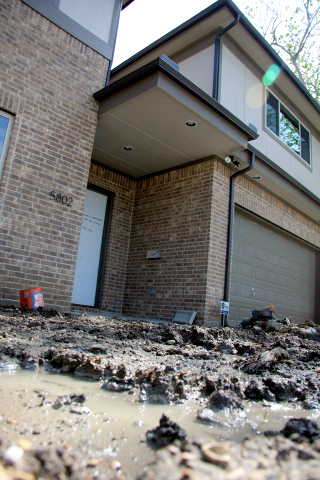 With the recent identification by seismologists of the two-mile fault line near the Trinity River at the center of the activity, many homeowners are wondering about the safety of their houses. 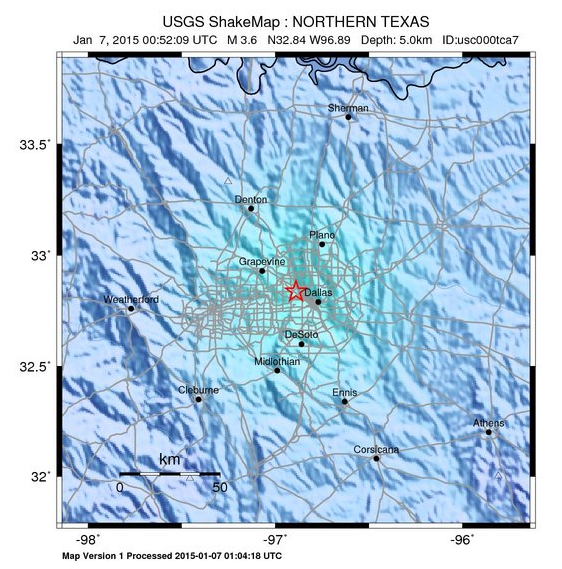 The biggest January (2015) quakes were measured around 3.6 or 3.7, which is relatively minor, but with this ancient subsurface fault reactivated from Irving to West Dallas, nobody can say whether that’s the biggest we’ll see in North Texas. 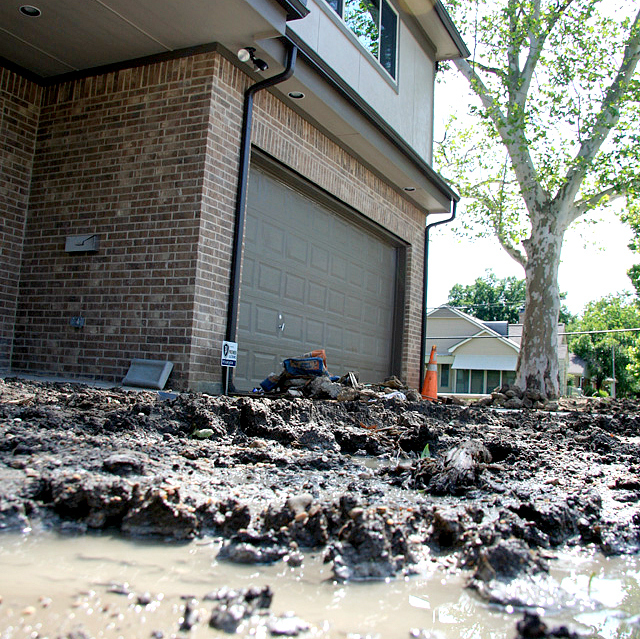 So I got in touch with two area experts and asked what Dallas-Fort Worth homeowners need to know about how their homes are built, and how much quaking a North Texas house can handle.